The policy has come into effect on 1 July. The central bank announced in December 2017 that the Instant Transfer fee of 50 sen will be waived for transactions up to RM5,000 made by individuals as well as small and medium enterprises (SMEs) beginning 1 July 2018. The move is part of BNM's efforts to boost cashless payment systems. AFFINBANK has waived fund transfer fees for its instant transfer service for transactions up to RM5,000 (per transaction) done via AffinOnline and ATM. A service fee of RM0.50 will be charged for each transaction exceeding RM5,000. 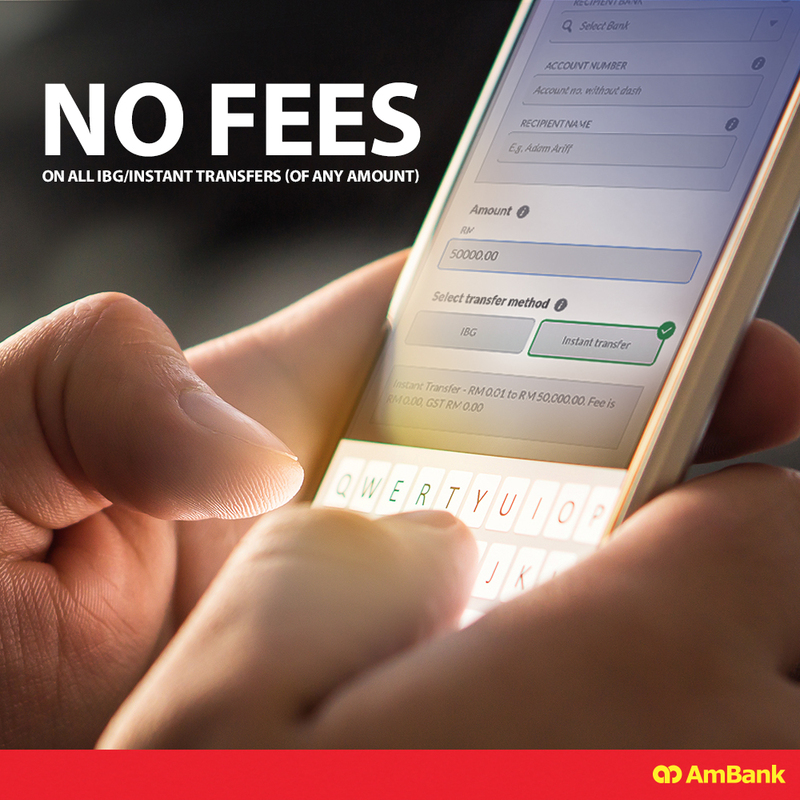 Since June 2018, AmBank has been waiving fees for IBG and IBFT for all transaction types of any amount as long as they are done via AmOnline Internet Banking and mobile banking. 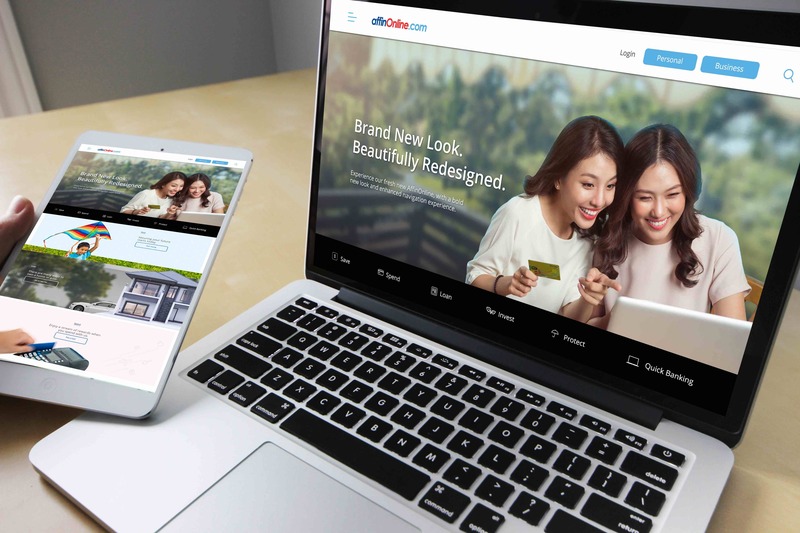 CIMB Bank Bhd has been waiving fees for transactions made via its online banking portal CIMB Clicks, and the CIMB Clicks and CIMB EVA mobile apps, regardless of transaction amount since April 2018. 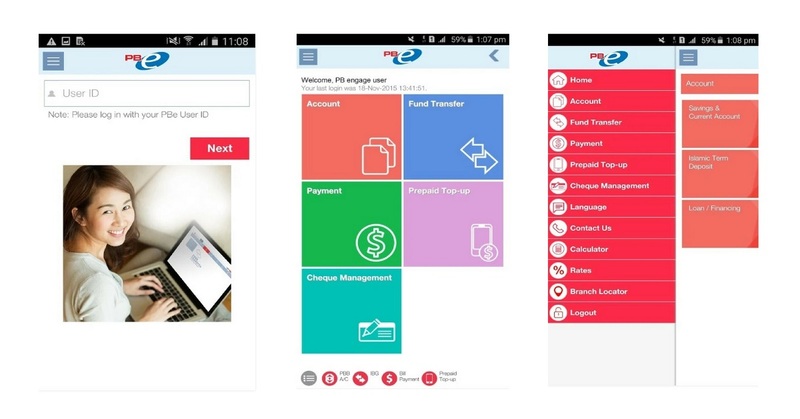 Customers can enjoy all IBG (Interbank GIRO) and Instant Transfers (IBFT) at zero cost on Hong Leong's Connect mobile app and Connect online banking portal. 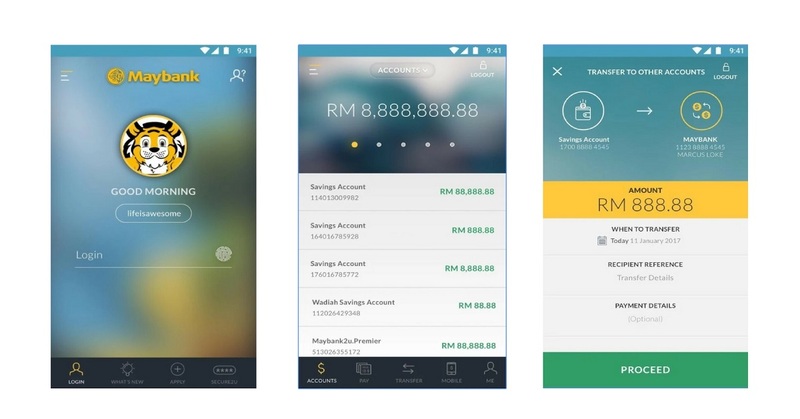 IBFT service fee has been waived for transactions up to RM5,000 which are done via Maybank2u portal, Maybank2u App, and Maybank ATM. A RM0.50 service fee will be imposed for transactions above RM5,000. Since 13 June 2018, customers have been able to enjoy service fee waiver for IBG and IBFT transactions performed via the PBe online banking website, PB engage mobile app, and the PB enterprise corporate online banking platform. Both retail and corporate customers are entitled to this service fee waiver. 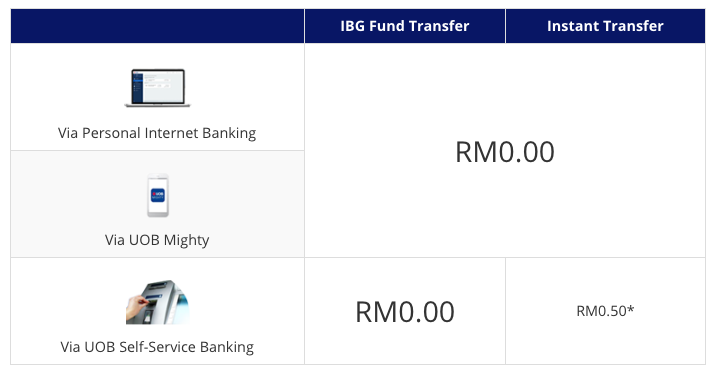 Although IBFT transactions done via the RHB Now online banking platform are now free, customers are still charged 10 sen for each IBG transaction. Effective 1 June 2018, UOB customers are able to make fund transfers, inclusive of IBG and IBFT, made online and via UOB Personal Internet Banking, UOB Mighty app, and UOB Self-Service Banking at zero cost. We're giving away Barry Smith Trolley Bags for free! The restaurant has been ordered to close for two weeks. The government will try to "monetise whatever they can".